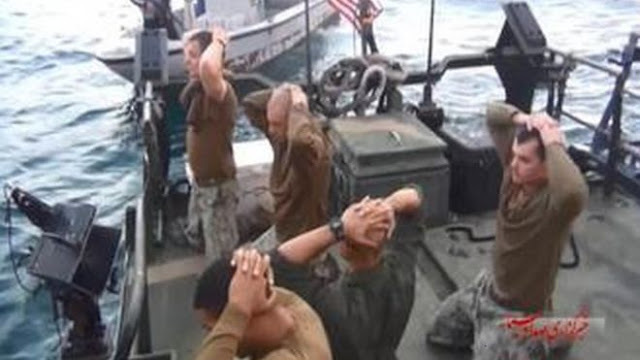 The US Navy has fired the commander of the 10 US sailors who in January entered Iranian territorial waters and were briefly detained. In a statement, the US Navy said it had lost confidence in Eric Rasch, who was in charge of a riverine squadron at the time of the incident in the Gulf. A Navy official said Mr Rasch had been re-assigned, the Associated Press says. The sailors were released after intense diplomacy between US Secretary of State John Kerry and senior Iranian officials. On Thursday, the US Navy official said that Mr Rasch had failed to provide effective leadership, leading to a lack of oversight, complacency and failure to maintain standards in his unit. The official - who spoke on condition of anonymity - did not say what the former commander's new role was. In January, the sailors - nine men and a woman - were detained when one of their two vessels broke down while training in the Gulf. 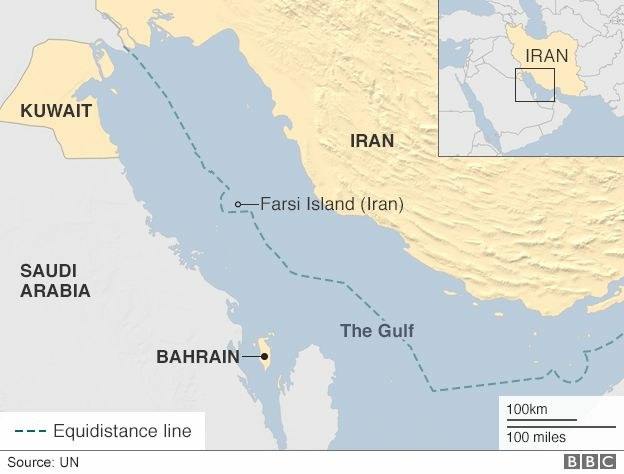 They were then taken to Farsi Island, in the middle of the Gulf, where Iran has a naval base. The incursion was "unintentional", the Iranian Revolutionary Guards were quoted as saying at the time. The sailors were released after about 15 hours, and after Iran said they apologised. But Vice-President Joe Biden later said that the boat had had simply a problem and there was "nothing to apologise for". The US said at the time it was investigating how the sailors entered Iranian waters.